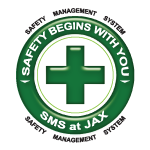 Service at Jacksonville International Airport is so good that the facility is ranked among the top ten best airports in North America for service quality. The Airports Council International named JIA as the fifth best airport on the continent as part of the Airport Service Quality Awards for 2012. About 275 airports were considered in the competition. 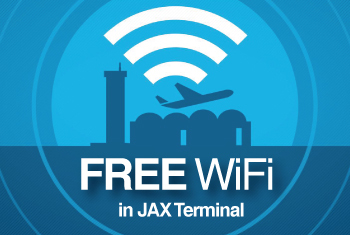 “It is especially rewarding to earn such a distinguished award at JAX where we service more than 5 million passengers a year,” said Steve Grossman, Jacksonville Aviation Authority CEO in a news release Monday.